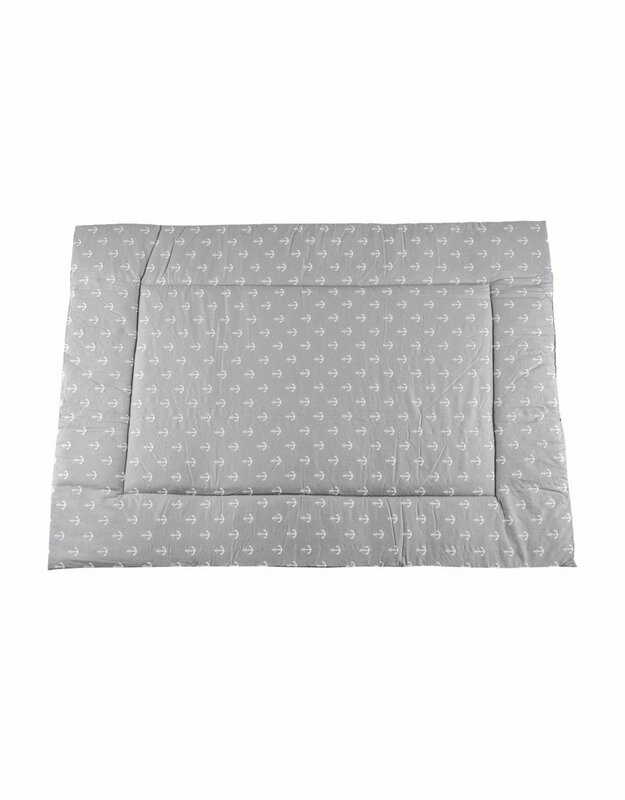 Play, crawl or cuddle: Puckdaddy's play blanket in a reversible design offers enough space to play and the soft fabric provides optimum padding for babies' first attempts at crawling. 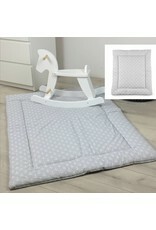 The changing area is optimally equipped with the Puckdaddy changing mat. 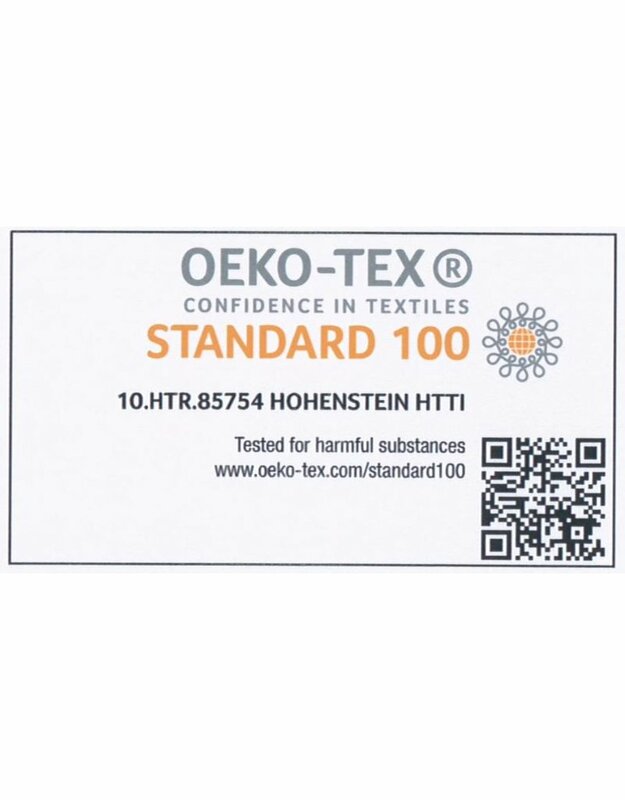 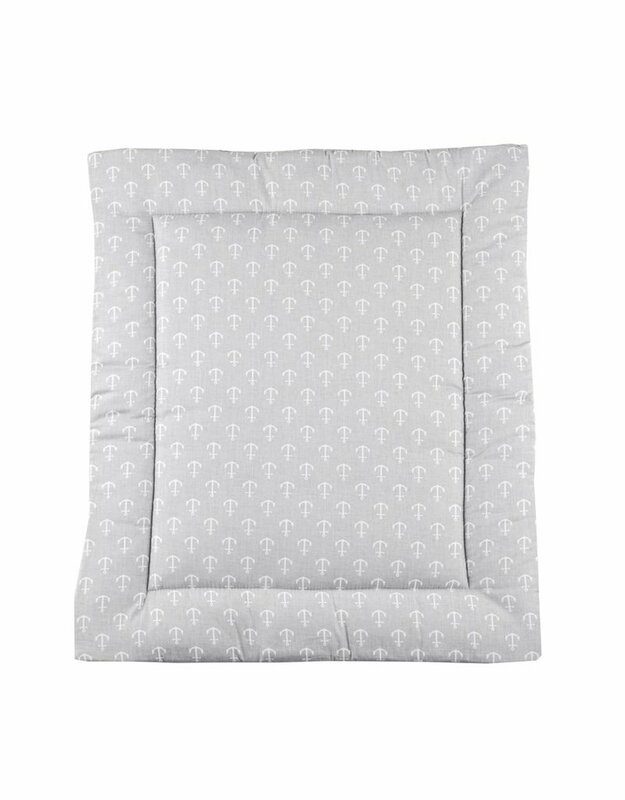 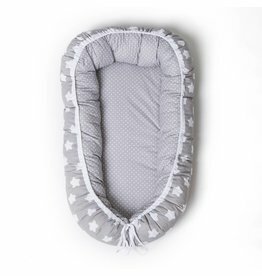 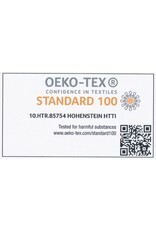 The changing mat is made of 100% cotton and filled with polyester fleece, which ensures a comfortable and soft baby changing. 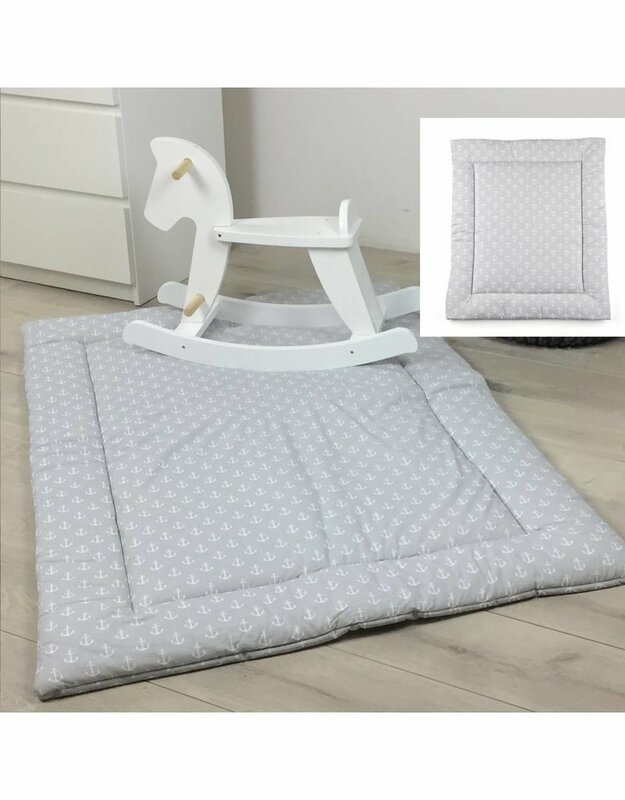 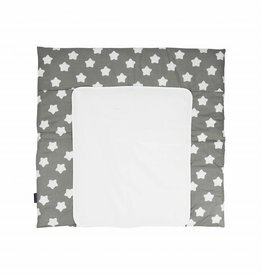 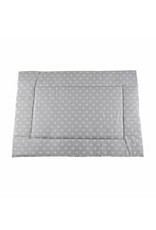 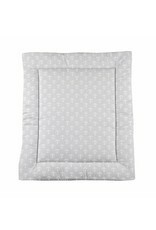 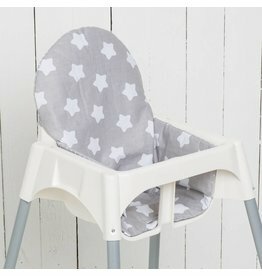 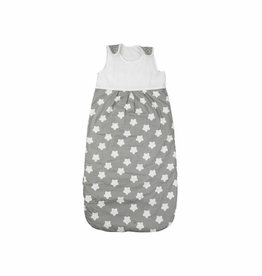 Highchair Cushion "stars/ little dots grey"
Changing Mat "stars grey/ big dots"